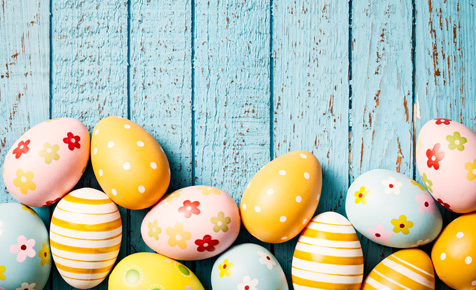 Easter…How do you, eat yours? THE FOUR LEAF CLOVER – Formed of three heart shaped leaves, the Shamrock is the lucky emblem of St Patrick’s Day (alongside the traditional Leprechaun of course). Its name originates from the Irish term Seamróg that has morphed over the centuries into the modern day term. Similar to the traditional Shamrock, the Four Leaf Clover is often mistaken for the iconic St Patrick’s Day signifier. Each of the four leaves represent an element of good will – said to bring the holder Faith, Hope, Love & Luck, whilst also helping to ward off evil, witchcraft & bad omens. But beware, the luck of the clover is said to disappear if it is passed to another person, so be sure not to let it out of your sight! LUNAR & SOLAR – Often depicted in delicate tattoos; Sun & Moon symbols are often used without full knowledge of their links to good fortune. The Sun is generally associated with the Fraternal, whilst the moon is a key Maternal symbol, with links to a female goddess. Solar symbols are also thought to represent rebirth, strength & power with the circular forms making reference to the concept of the circle of life. If the Lunar & Solar Symbols are merged together, it can represent the combining of opposites, showing compromise instead of conflict. THE HAND OF FAMITA – With variations of the symbol used in Muslim & Jewish cultures, the Hamsa Hand or Hand of Fatima has been globally adapted as a symbol of good luck. The Evil Eye, often found at the base of the palm, is thought to protect you from evil spirits according to folklore superstitions. 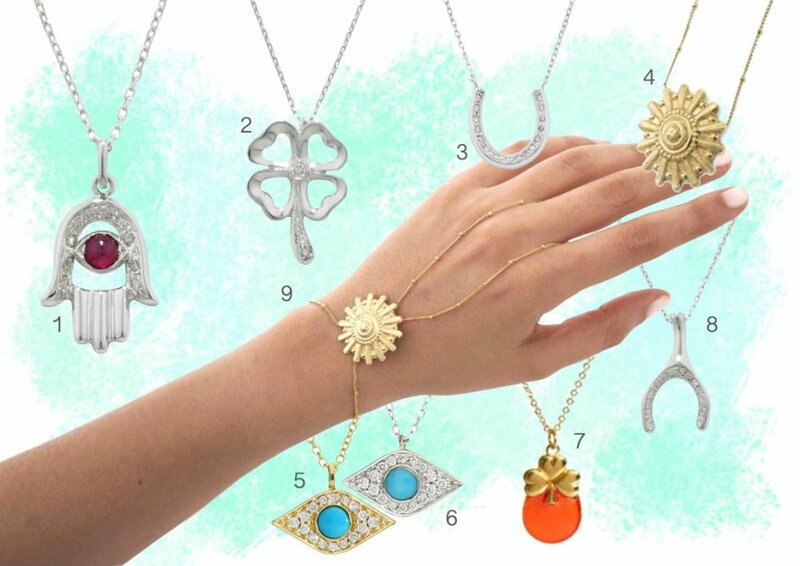 Widely regarded as a sign that brings the owner good luck, happiness, health & good fortune, Hamsa’s are often found on pendant necklaces & delicate charm bracelets. 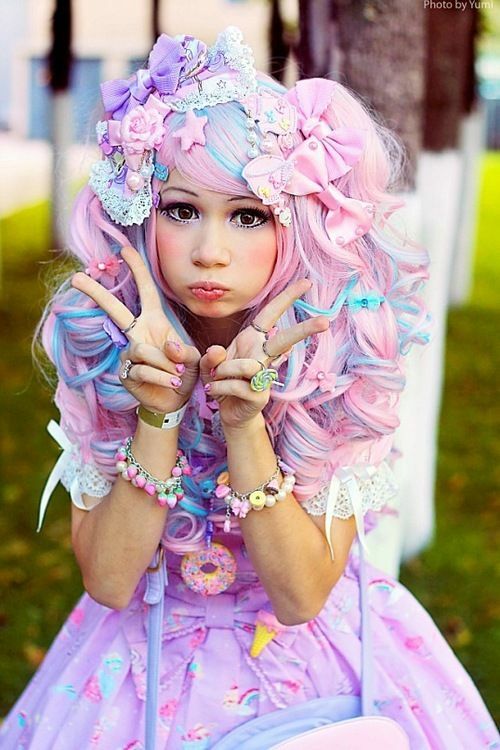 We’ve all heard the Gwen Stefani waxing lyrical about the Harajuku Girls and the Japanese street style that sees living dolls channel their comic book heroes. But where did it all begin and how much do we really know about the history of this quirky style phenomenon..? 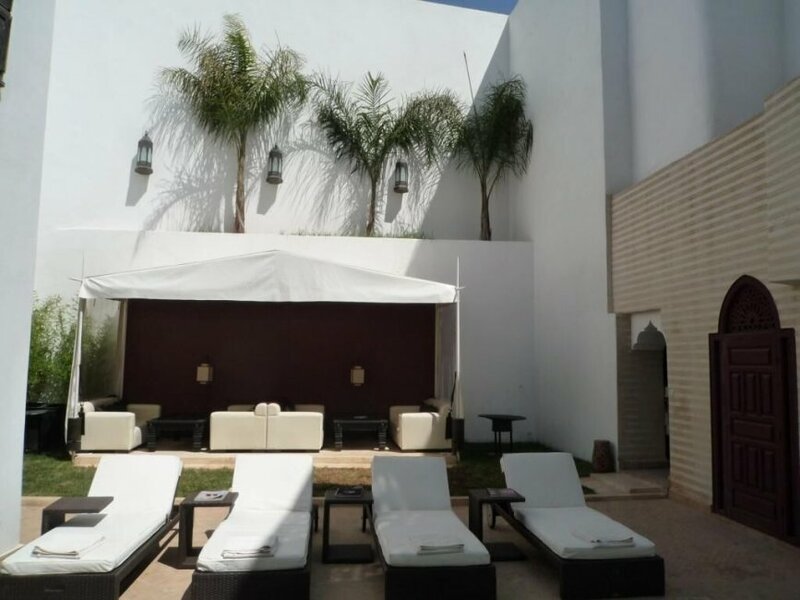 Fancy a ‘1001 Nights’ style break in the Moroccan sun, where the temperature is currently 24 degrees and the price is 25% off? Vote For The Visit Britain Tourism Superstar!